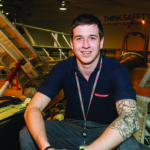 A young student who designed a trophy that will be presented to some of the world’s leading engineers has been given a behind the scenes tour of BAE Systems’ advanced manufacturing site where the trophy will be made. 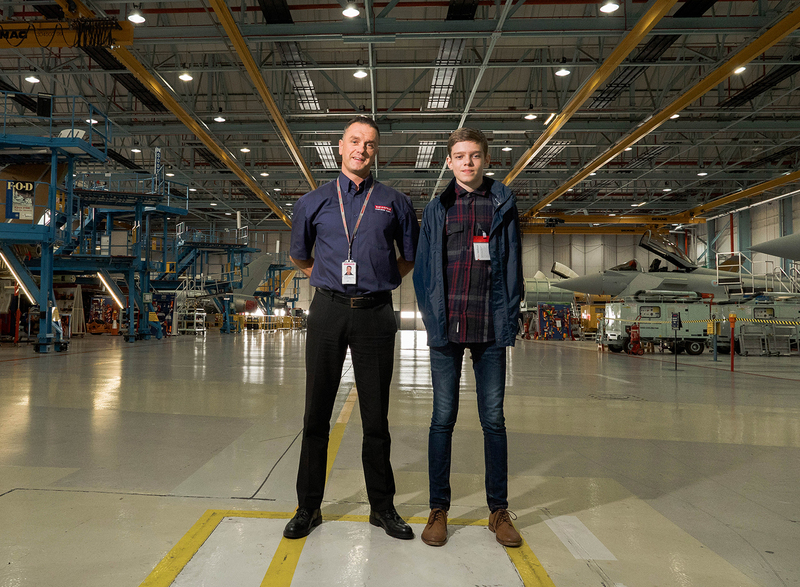 Samuel Bentley, 16, of Prestatyn, Wales, visited the New Product and Process Development Centre (NPPDC) at BAE Systems in Samlesbury, Lancashire, where the company is pioneering world-leading technology to revolutionise manufacturing of military aircraft. 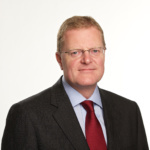 He was also given a once-in-a-lifetime opportunity to ‘fly’ a Typhoon jet, under the guidance of a BAE Systems test pilot, in a simulator used to develop the combat aircraft and he visited the factory where the aircraft are assembled. 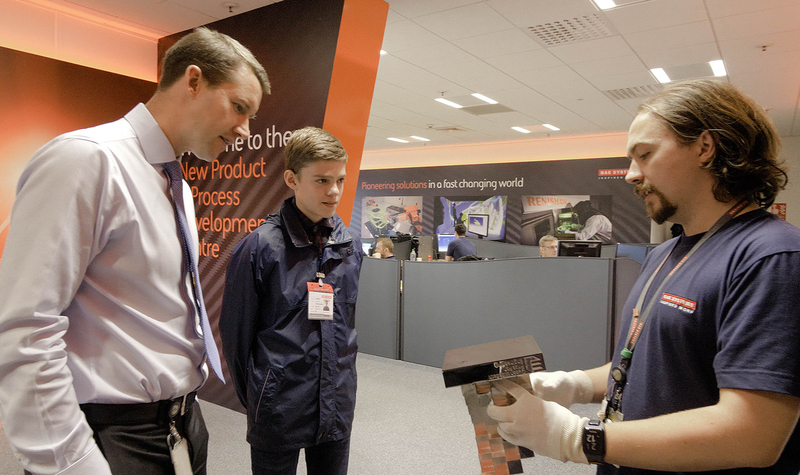 The visit concluded with a tour of BAE Systems’ Academy for Skills & Knowledge, a £15.6m facility opened to train the company’s next generation of engineers and business leaders, at its Samlesbury site.